Fast-casual restaurant serves big, fresh salads made to order. Garden Bar now has nine locations in the Portland metro area. 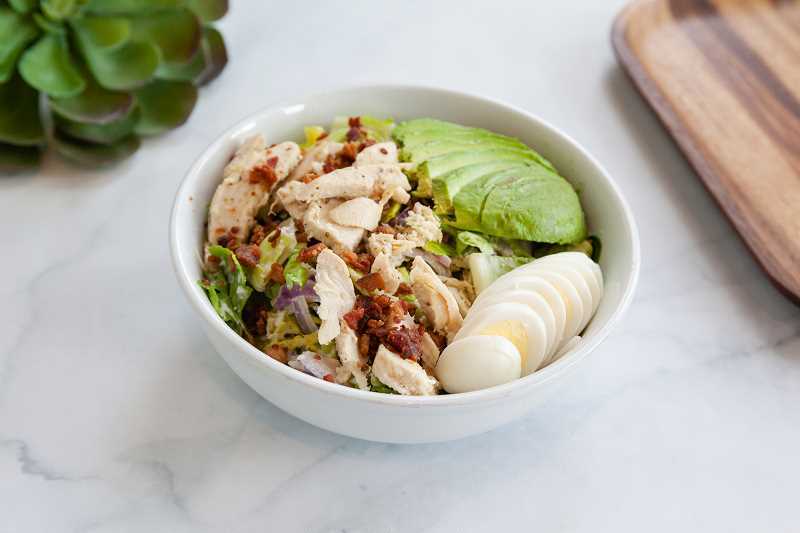 Garden Bar, Portland's first fast-casual salad restaurant, has opened to new locations in popular Portland suburbs, Progress Ridge and Lake Oswego. The store openings bring the total number of Garden Bar locations to nine, with a 10th location expected to open later this summer. Garden Bar's Progress Ridge location opened June 4 at 15035 SW Barrows Road, suite 135 within Progress Ridge Townsquare, a popular shopping and dining destination in Beaverton, also home to Blue Star Donuts and Little Big Burger. The Lake Oswego location opened June 18 and is located at 345 1st St., suite 109 in View Village, home to restaurants and retailers including Glassybaby, Manzana and Sur la Table. "When selecting real estate for our new locations I wanted to place Garden Bar in the center of where people are already relaxing and enjoying shopping and dining, as well as be in close proximity to businesses in the area," said founder and CEO Ana Chaud. 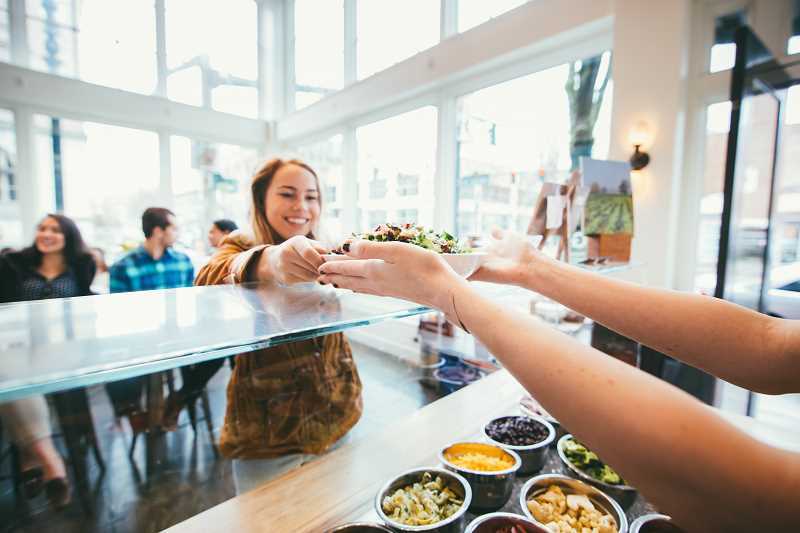 "I am incredibly excited to provide Garden Bar as a fast-casual salad option to Lake Oswego and Beaverton residents and look forward to getting to know the communities better." Garden Bar currently serves Portland's major neighborhoods, with five locations downtown, one in the Lloyd District and one in the Division neighborhood, each tossing big, fresh, delicious salads made-to-order for people who need to eat healthy on the go. Garden Bar patrons can choose from more than 50 fresh, high-quality ingredients and 18 housemade dressings or select one of Garden Bar's classic salads such as the Chicken Kale Caesar or Northwest Bowl. Garden Bar also offers catering services for meetings or large groups, a weekly subscription delivery service and a reusable container option. The company also cares about the communities it serves and donates $1 from each Classic salad sold on Give Back Fridays to a local nonprofit organization. To stay up to date on the latest from Garden Bar visit gardenbarpdx.com or follow on Instagram @gardenbarpdx. 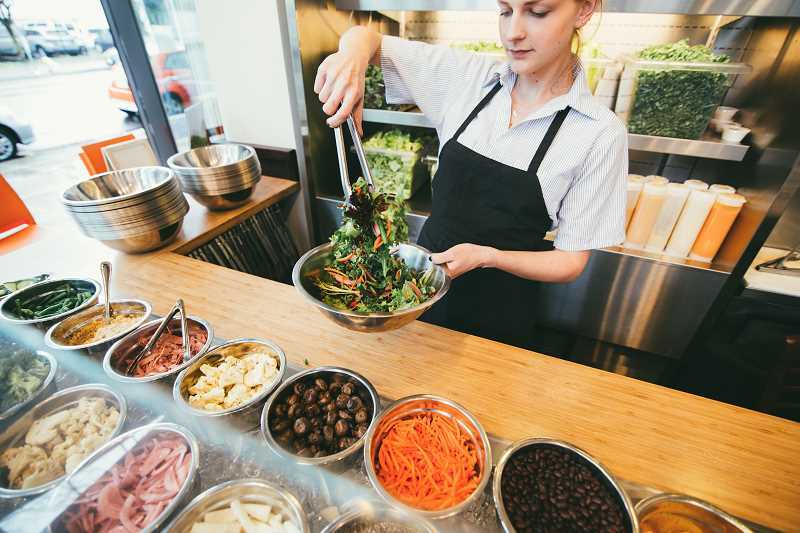 Garden Bar opened in 2014 as Portland's first fast-casual salad restaurant, serving up big, healthy, delicious salads filled with locally sourced vegetables, fruits, fresh meats and cheeses. Garden Bar serves the entire Portland-metro area with nine locations. The company invests deeply in the environment and local community by supporting organizations committed to helping people lead healthier, happier and more active lives. For more information visit gardenbarpdx.com.